Wigwam Trail Trax Pro for dry deet, no blisters, no odor and a cushion sole. 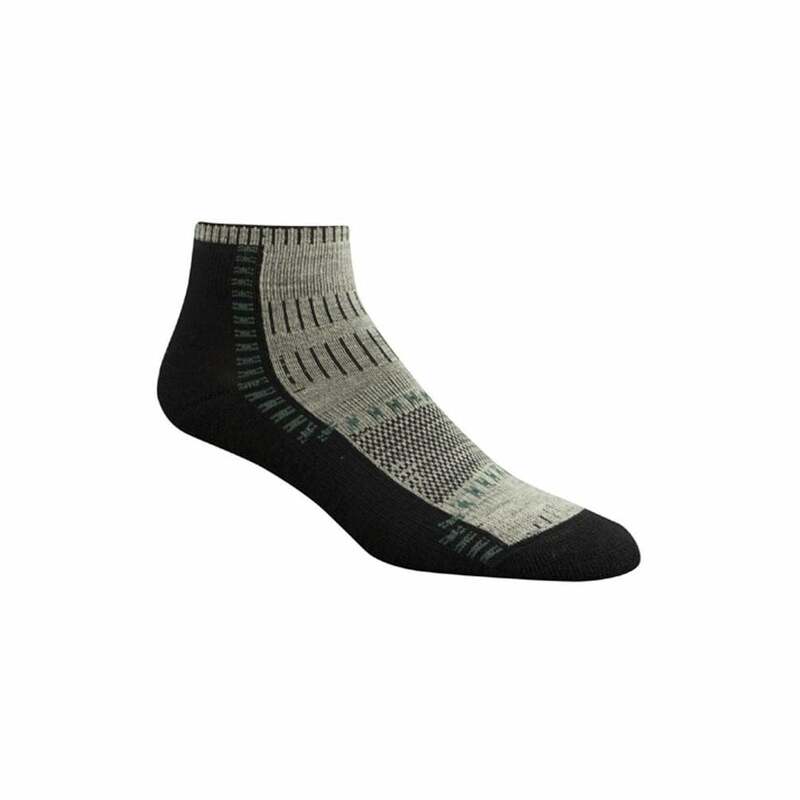 The Trail Trax Pro are lightweight and made with Wigwam's patented Ultimax® moisture control technology efficiency moves moisture from the bottom of the sock up and out, keeping your feet dry & comfortable. The key benefits of the WigWam Trail Trax Pro are dry feet, blister prevention and fresh guard to prevent odor.